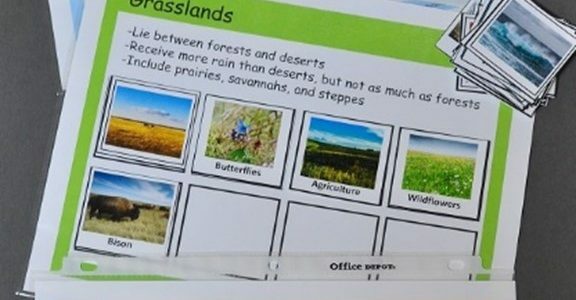 Learning the Earth’s biomes is such a fun activity and there are so many hands-on ways to learn about them. But what about when it comes to reviewing and assessing what has been learned? We want to keep that fun, too, right? 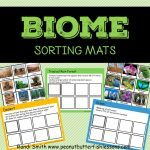 In our homeschool, my boys and I spent all of last year learning about the earth’s biomes and I finally got around to making these fun sorting mats to start this school year with some review of that information and to assess what they actually retained. 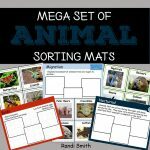 Not only do these mats work well for homeschooling families, but they would also be great for a science center in an elementary school classroom setting. 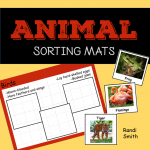 There are seven different sorting mats (ocean, fresh water, tropical rain forest, other forests, desert, grasslands, and tundra) and each one has eight corresponding pictures. 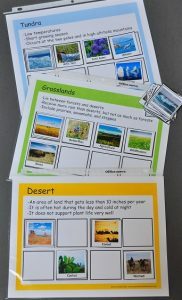 There is one landscape picture per sorting mat and the other cards include animals, plants and other vocabulary that correspond to each particular biome for a total of 56 cards. Big Fish (4th grade) was excited to give them a try. He is usually my “reluctant learner”, but he loves sorting mats because as an auditory learner he loves to organize and memorize facts. He also loves that there is a Check Your Work card that he can use at the end rather than having “mom” be the one to check on him. We set out all seven mats at once and I hovered nearby to get an idea of how he did. Considering it had been about four months since we had studied the biomes, he did pretty good! Now Little Fish (2nd grade), who loves school, did not want an opportunity with the sorting mats. 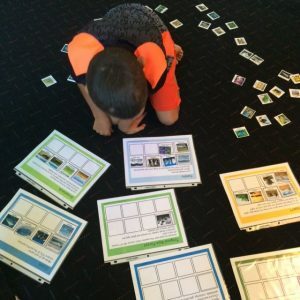 He struggles with organizing information and making connections between different facts. 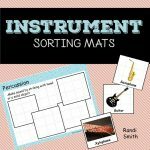 So all the more reason for him to work with sorting mats! Next week, I will sit with him and probably get only 2-3 of the mats out that are very different from each other (e.g., ocean, desert, tundra) and help him work with them. He and I plan on spending a lot of time working with categorization and relationships between words and information this year and this will fit right in! 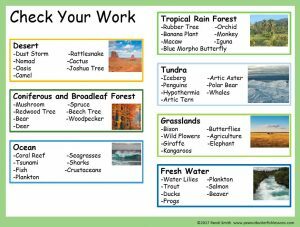 If you want to check out some other fun biome activities, check out my Pinterest Board. ‹ PreviousHomeschool Number Talks: How Many Do You See?